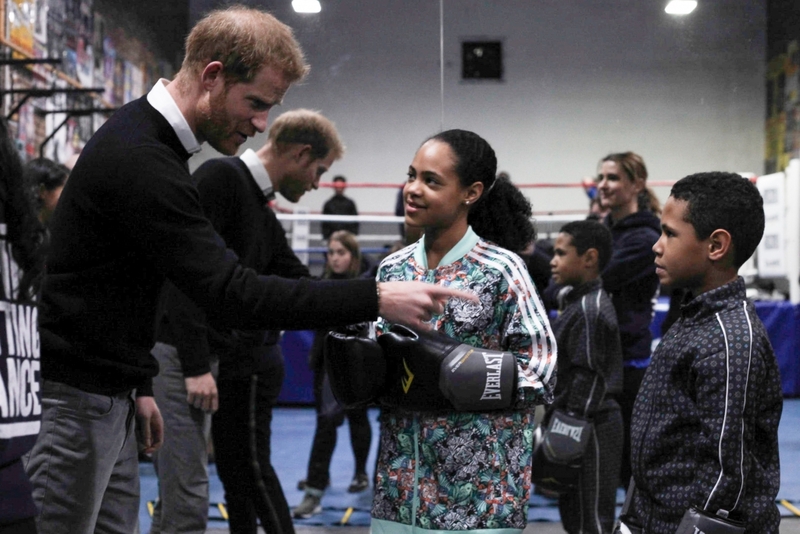 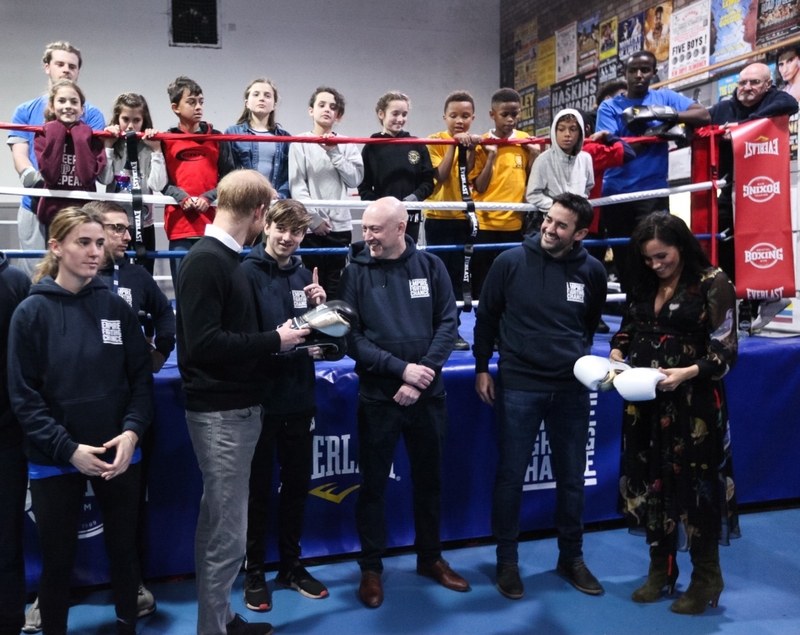 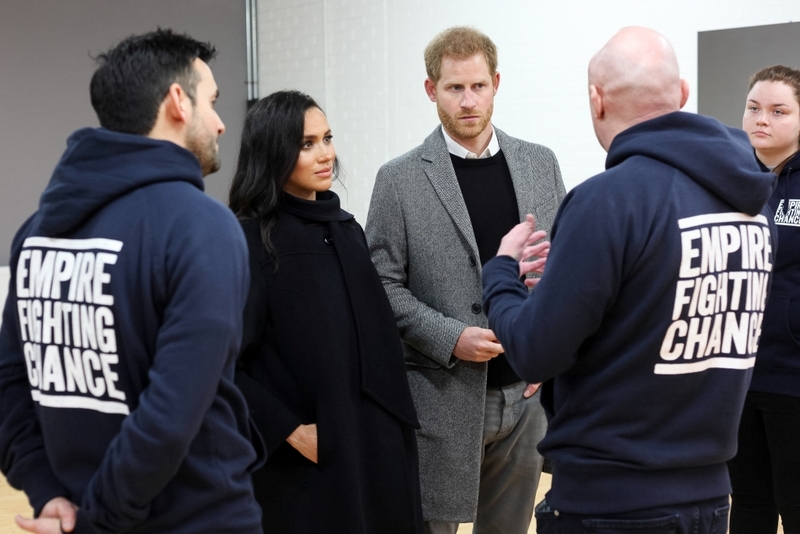 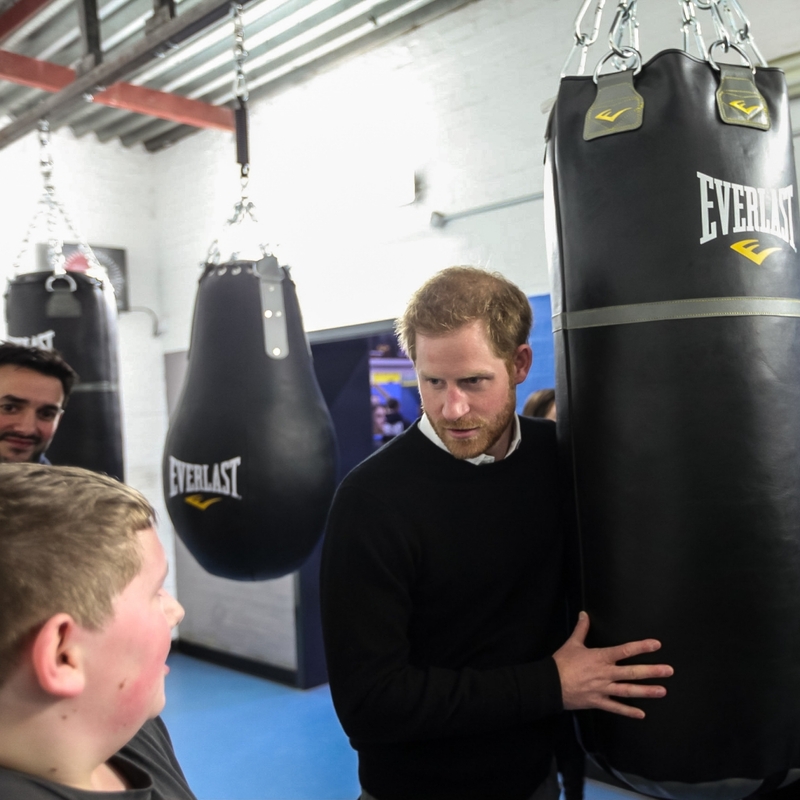 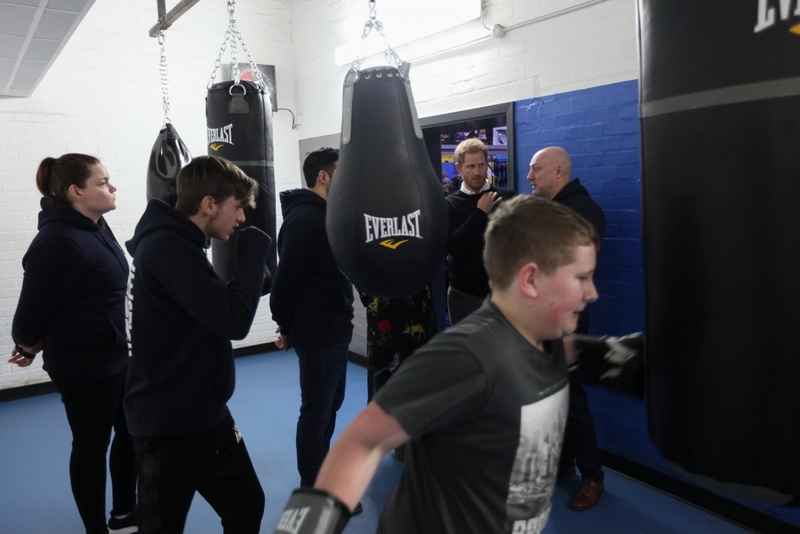 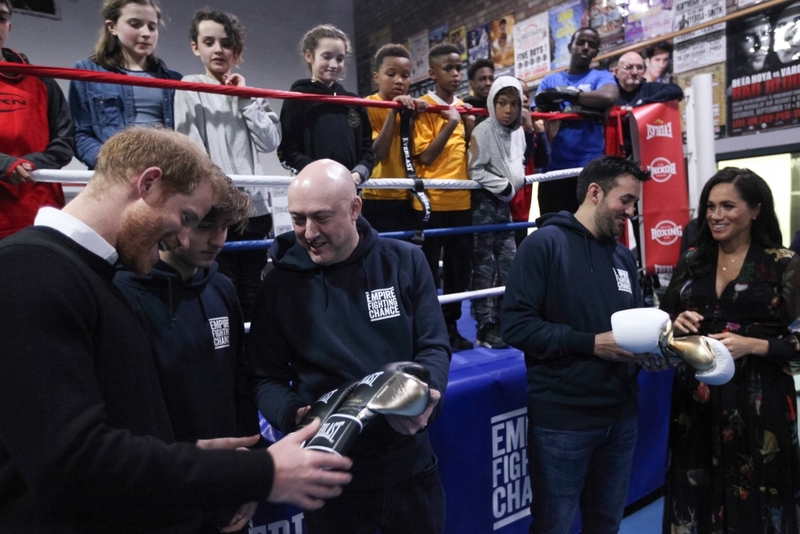 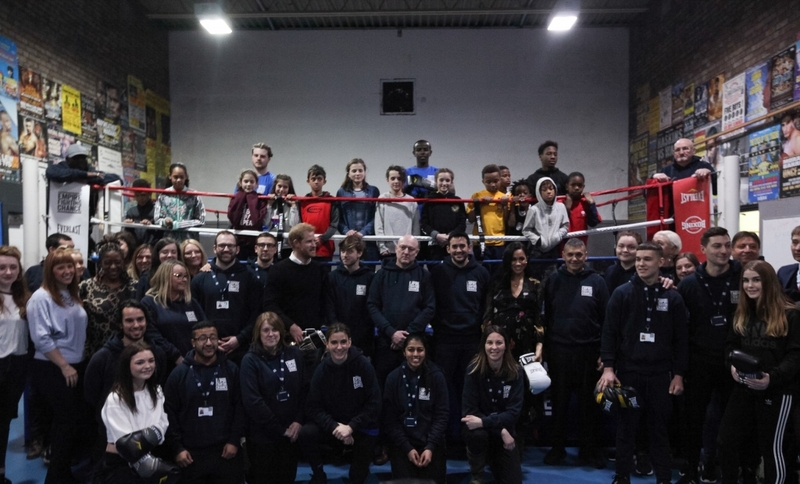 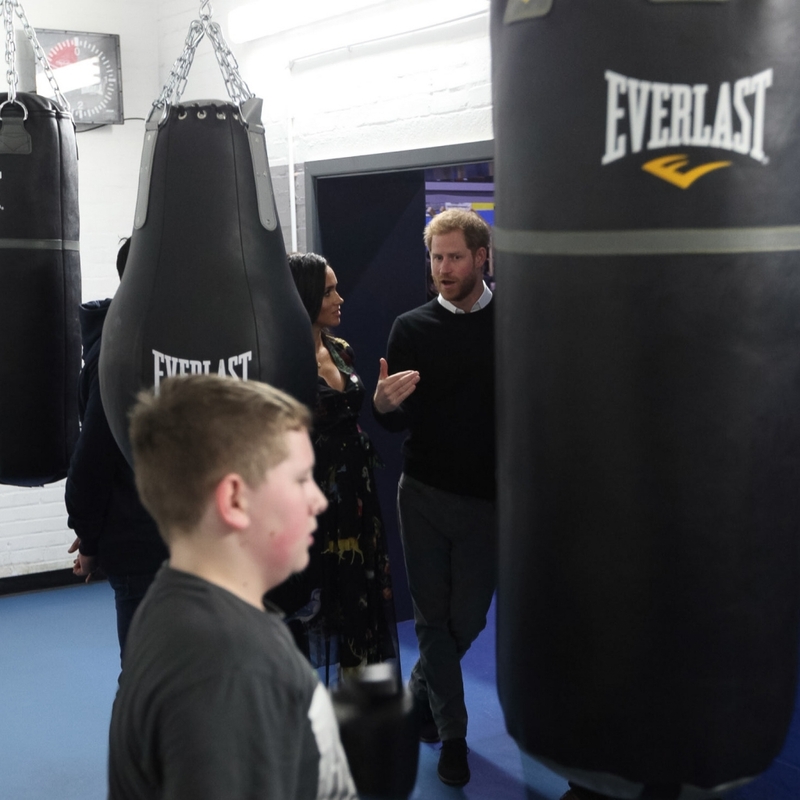 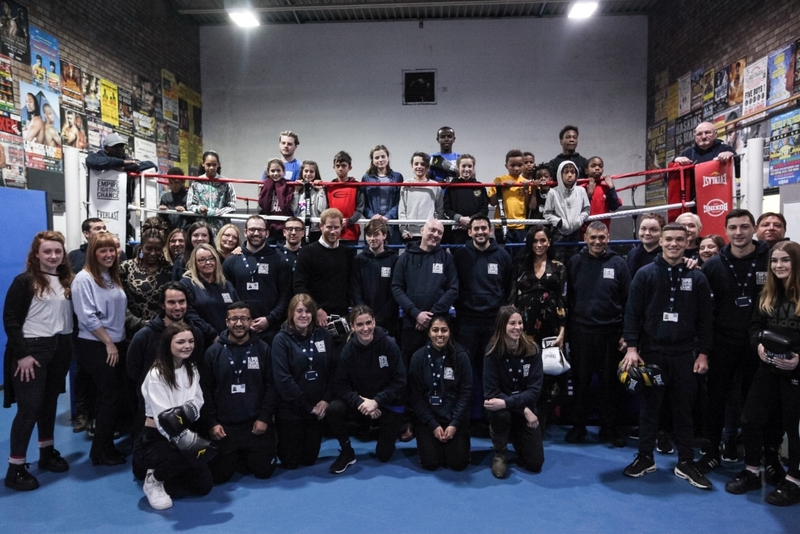 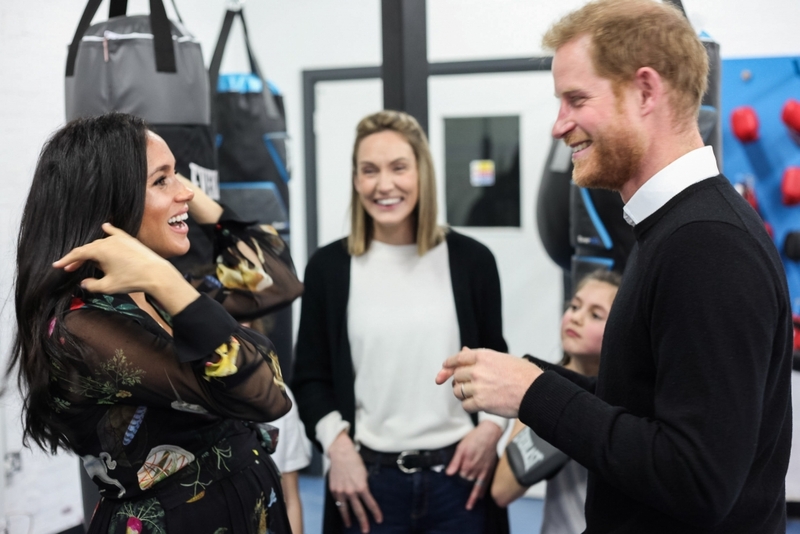 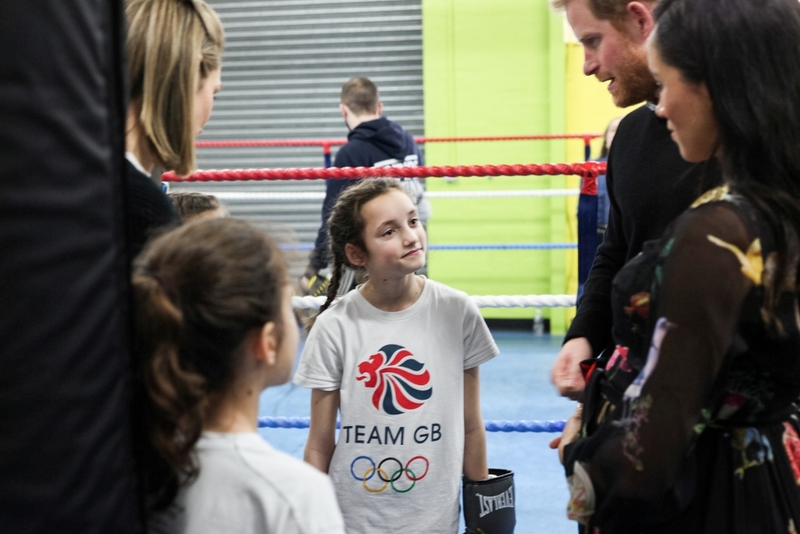 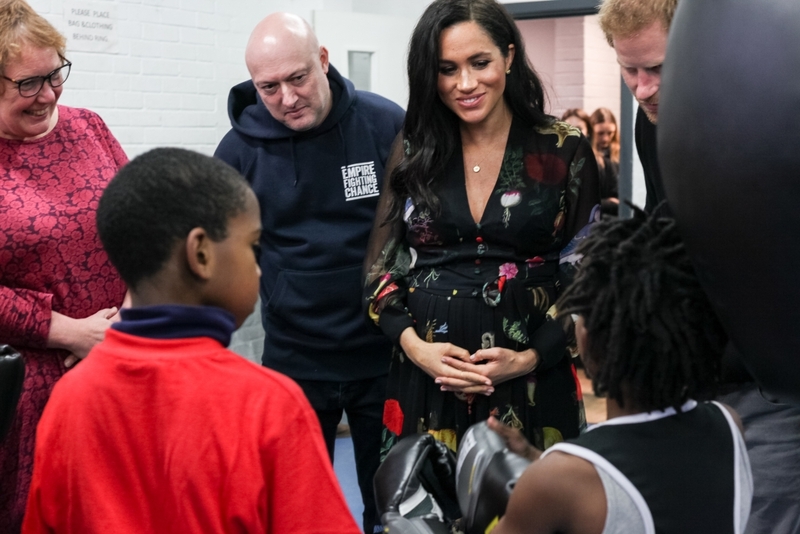 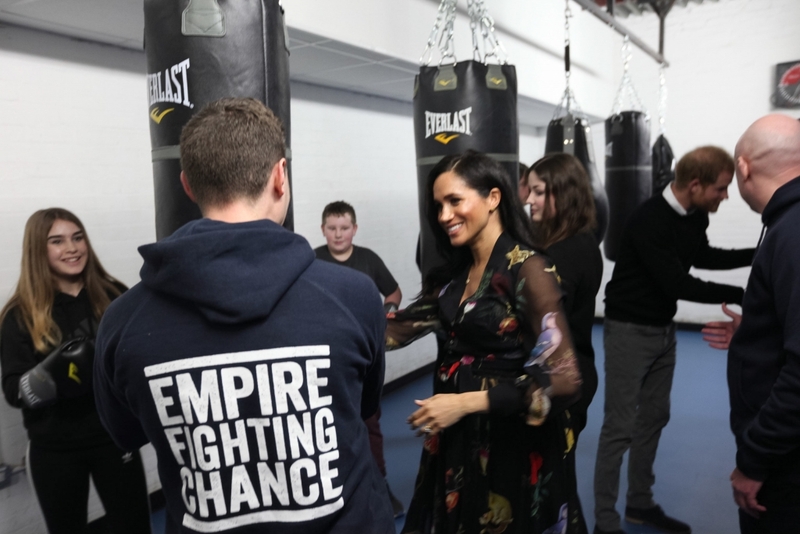 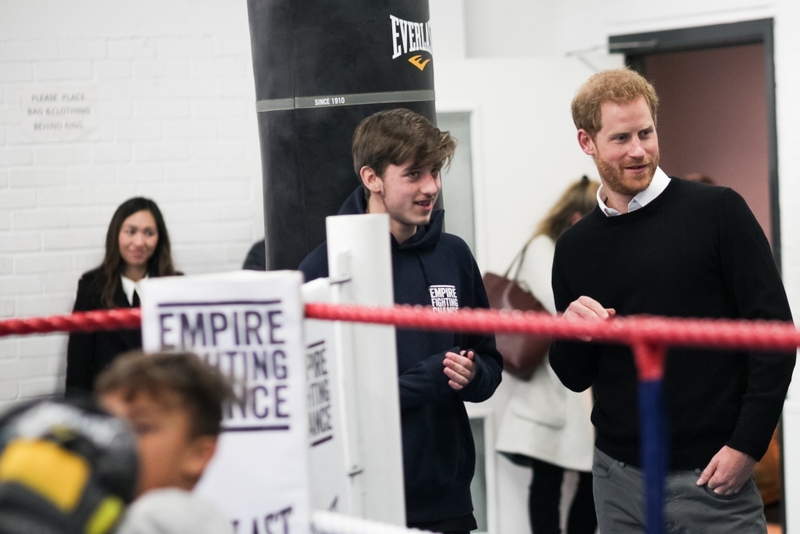 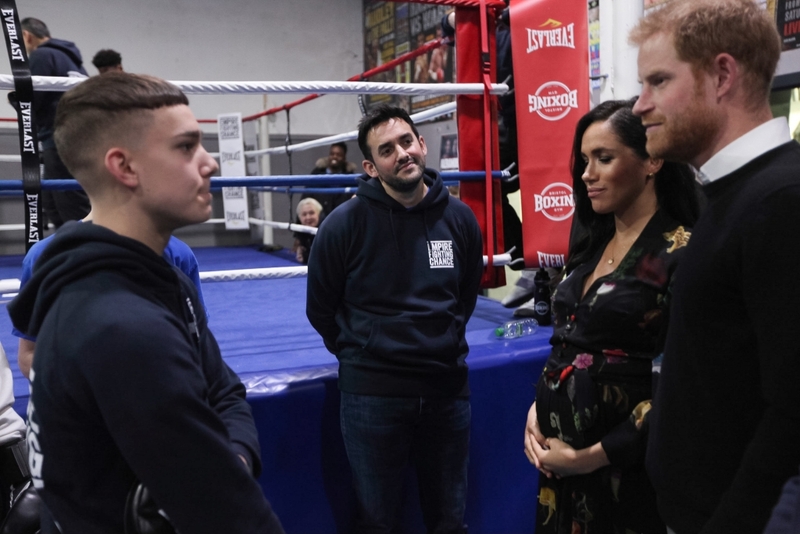 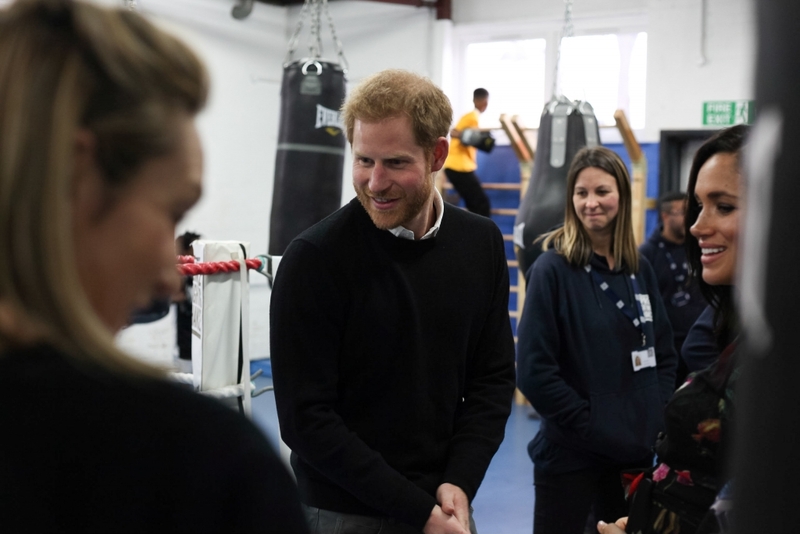 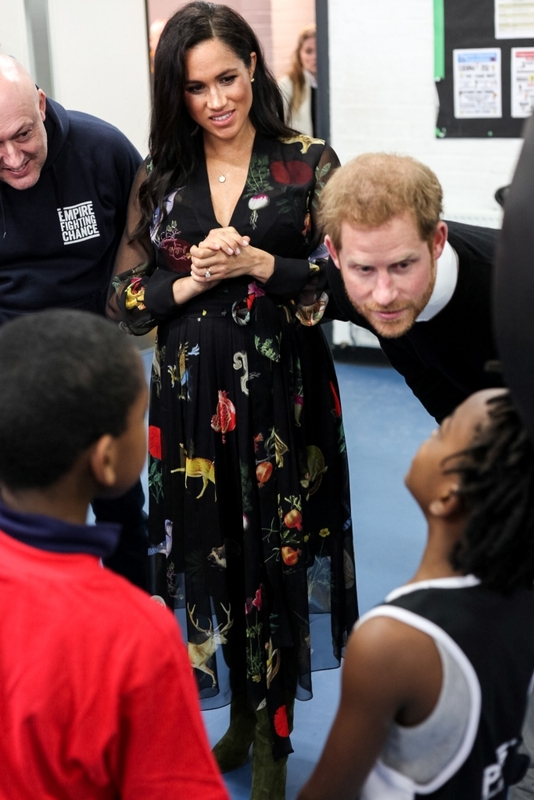 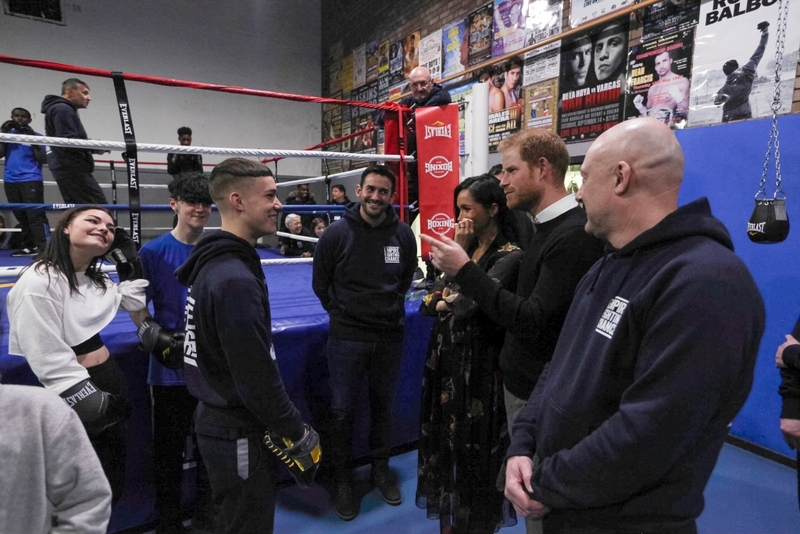 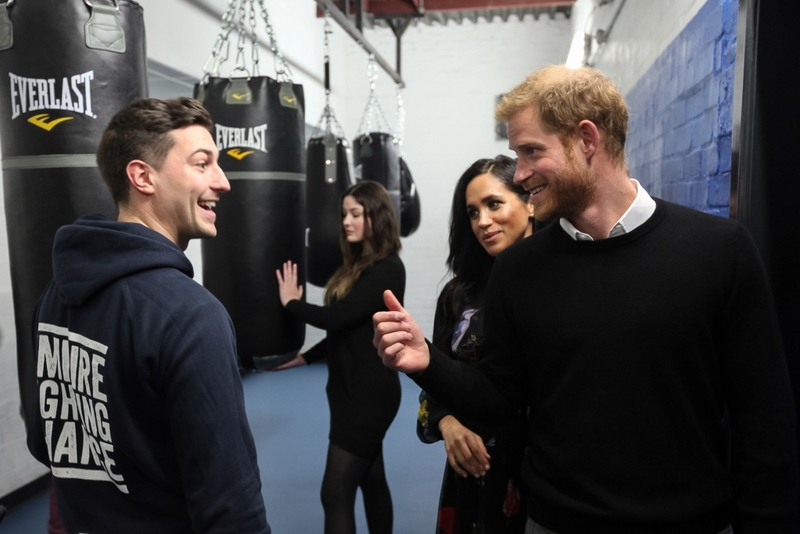 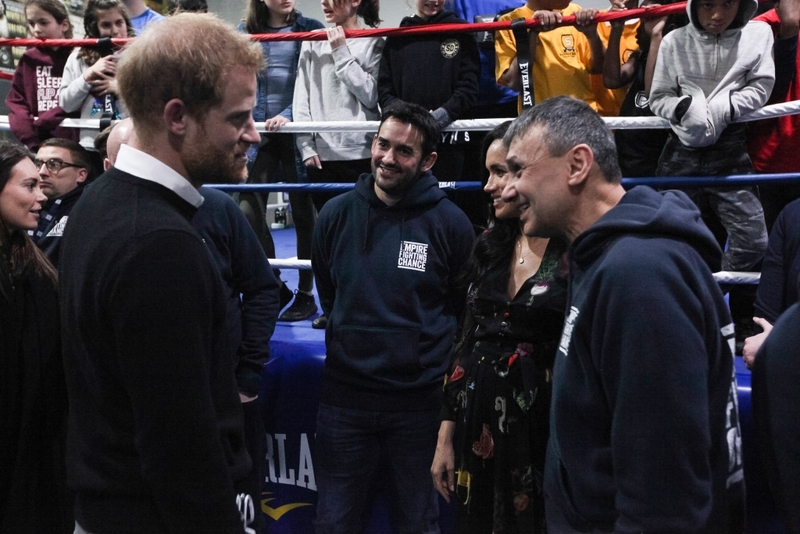 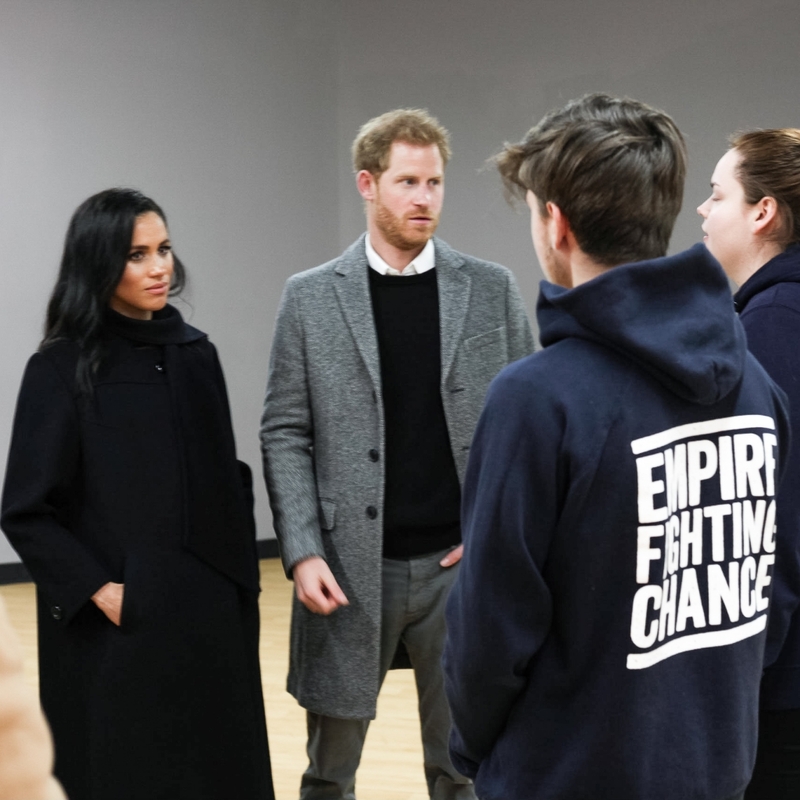 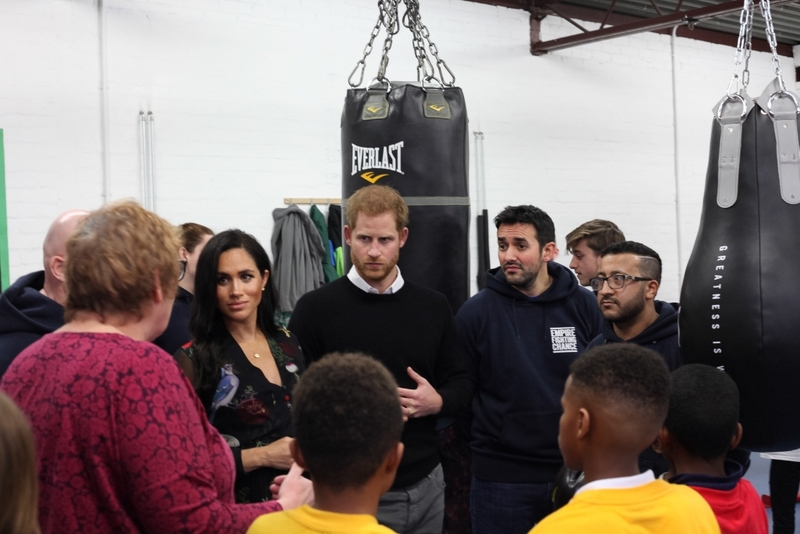 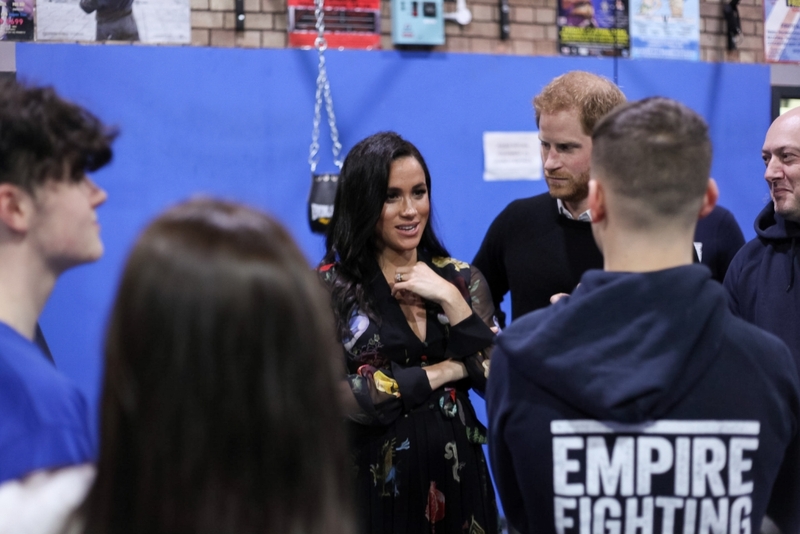 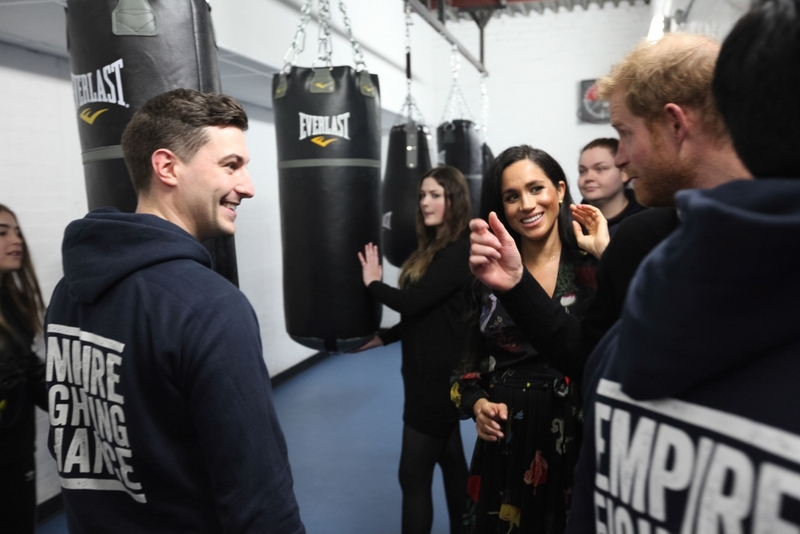 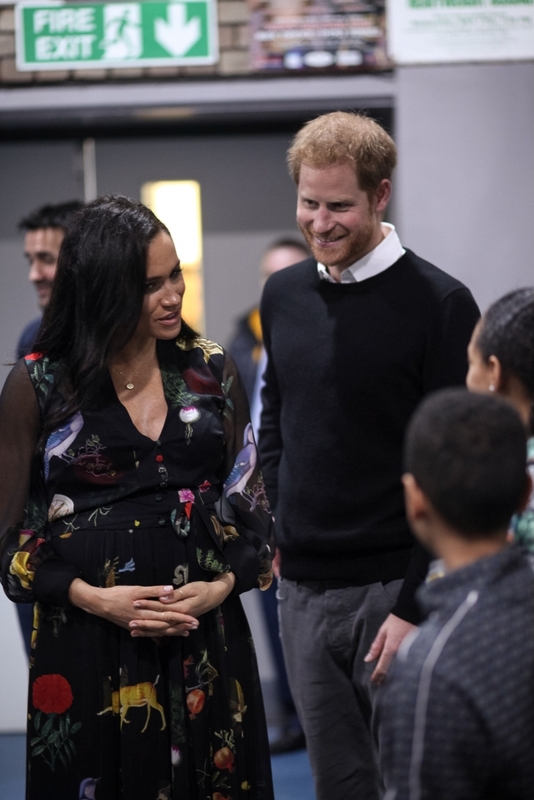 Despite heavy snow late Thursday evening, The Duke and Duchess of Sussex visited our gym last Friday to talk about the positive power of boxing and how early interventions – such as the non-contact boxing provision that Empire Fighting Chance provides – can have a huge impact on mental health. 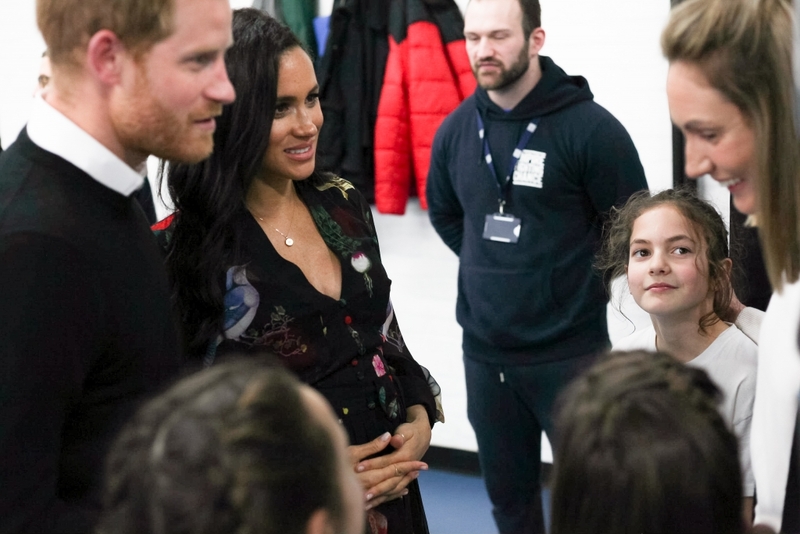 Prince Harry and Meghan Markle were met by local schoolchildren as well as staff, trustees, and Mayor of Bristol Marvin Rees. 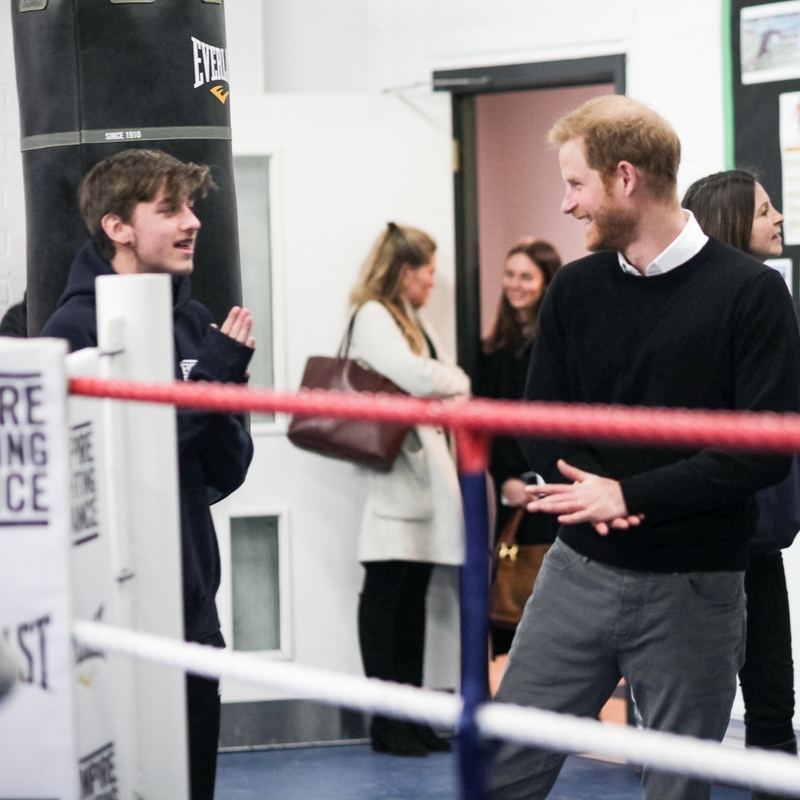 Both enjoyed the visit, laughing and joking with the young people as well as staff. 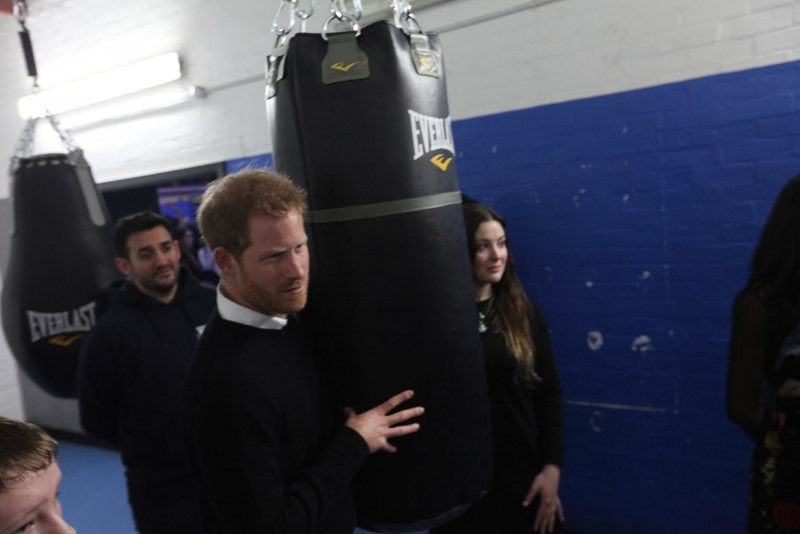 These days we know that mental health is so important and that it affects so many people, so how do we start to deal with that? 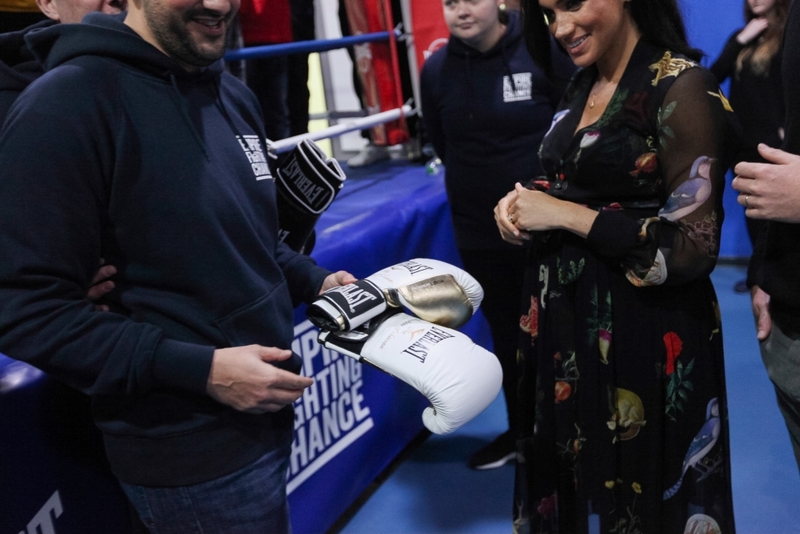 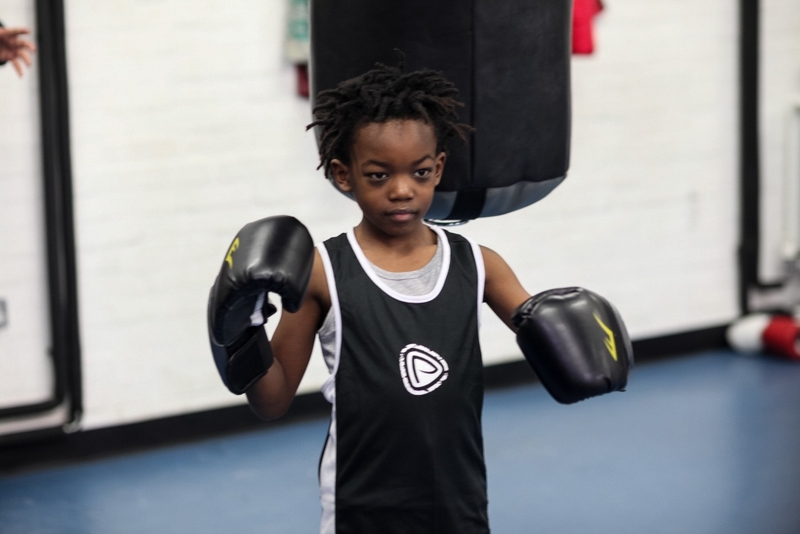 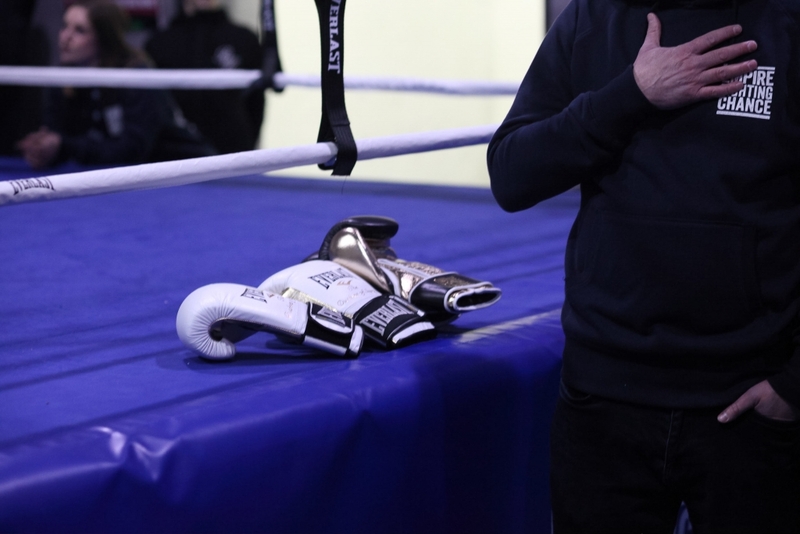 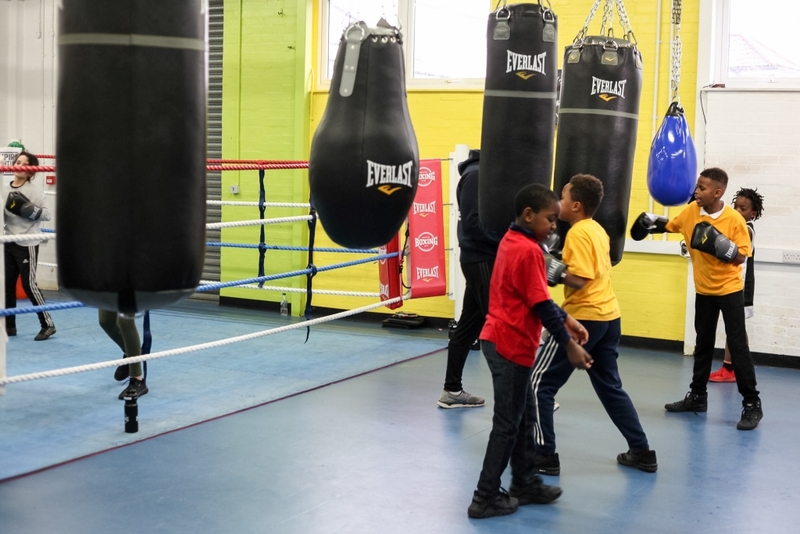 In the UK we have a great affinity with sport – and I think boxing in particular – that can have a really positive impact.